TAITRA may collect information from Visitors for the purpose of providing on-line services featured on the Site, as well as marketing services and special events of TAITRA, or any other purposes you agree. Information that you provide by filling in forms on our website, including but not limited to your name, address, phone/fax number, email address, company profile, product catalog, and other information about your business. Details of your visits to the Site and the resources that you access, including but not limited to traffic data, location data, weblogs and other communication data. Information provided to us or others when you communicate with us or others via the Site for any reason. 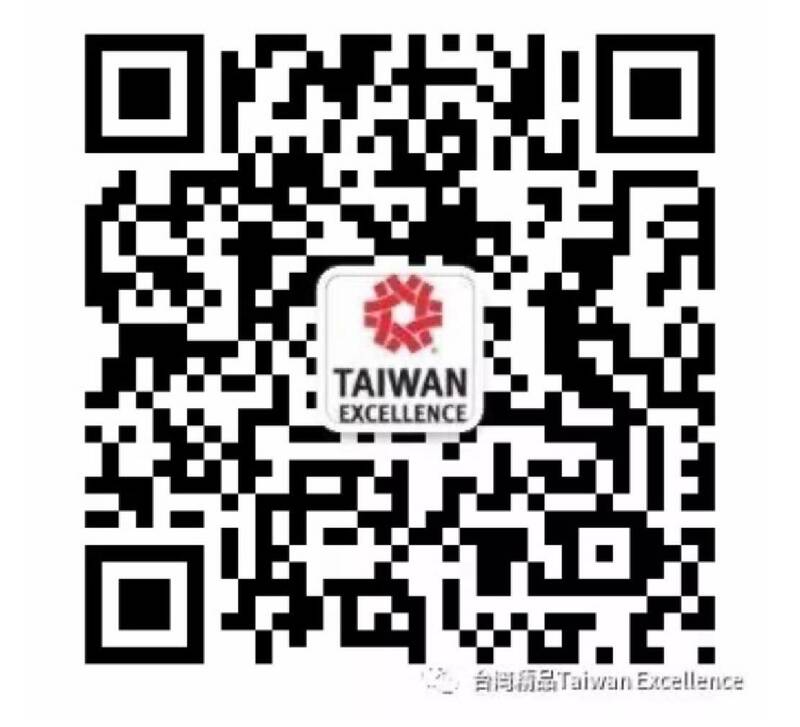 TAITRA maintains a confidentiality policy on all personal information submitted by the Visitors via the Site and, for Taiwan Excellence Award Winner Companies, TAITRA will use and/or release the submitted information in accordance with the agreement between you and TAITRA. TAITRA may provide your information to its agents, contractors or service providers which provide related services on the Site. On occasion, we may gather information about your computer for our services and to provide statistical information regarding the use of our website to our partners. You are entitled to access and request for a review of your own personal information. Pursuant to applicable laws, you may request to make duplication of, to supplement or correct, to discontinue collection, processing or use of, or to delete your own personal information. You may use “Contact Us” to make a request for the aforementioned review. In the event that you do not provide the information as requested, you may not be able to enjoy the services offered on the Site or achieve the purposes for which you use the Site. For example, you may not be able to download the e-books hosted on the Site.